What is a forehead/hairline lift? 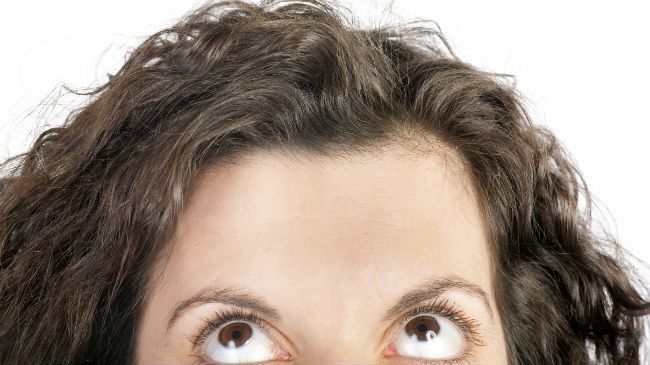 A forehead or hairline lift minimizes the creases that have developed over time across the forehead. The same procedure also helps to decrease the lines across the bridge of the nose, frown lines and repositions sagging eyebrows. The overall appearance after a forehead lift is usually that of a more rested face. For those considering a forehead lift, finding the right doctor is first and foremost. Doctors will be certain to ensure that the procedure you’re requesting is realistic for your appearance. For the most part, the method in which the lift is done involves one continuous incision starting at ear level and then moving around the hairline. A well-done procedure will ensure no visible scarring will appear at the hairline after the operation and healing process. Other types of procedures can also be done. Your doctor can make more than one incision using an endoscope so the surgeon can view the procedure on a large screen as she works. Similar procedures to the hairline lift are a browpexy or a direct brow lift, which adjusts the brow position. Some of these procedures, can, at times, be combined with a facelift or other similar cosmetic procedures. As with any surgery, there is always some risk involved. Some of the side effects and possible complications that can occur are: prolonged swelling, small amount of hair loss around the incision, bleeding underneath the forehead (skin), injury to the nerve that raises the eyebrow and temporary numbness or itching of the forehead and hair. 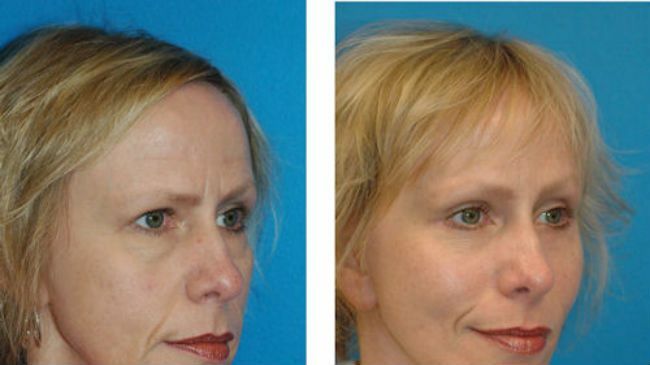 Recovery from the forehead lift procedure takes time. Doctors stress the importance of patience through the healing process. Most surgeons recommend 2-3 days of cold compresses and elevating your head with a lot of rest. Sutures are typically removed about one week post-surgery and most clients have fully recovered after two weeks. Considering getting a forehead/hairline lift? If you are considering a forehead lift, do your research and educate yourself about well qualified board surgeons of cosmetology. When meeting with your doctor, be sure to have a list of questions and concerns as well.